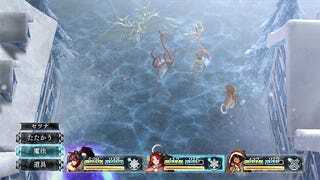 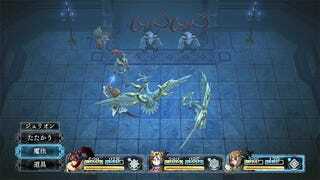 I’ve already talked about how I Am Setsuna’s battle system shares more than a little in common with classic JRPG Chrono Trigger. 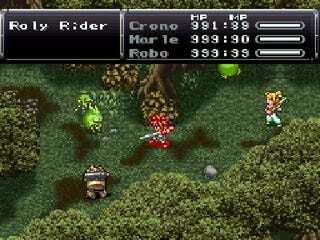 But it’s not just the battle system. 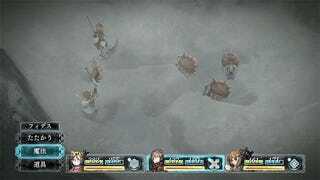 Quite a number of Chrono Trigger’s techs show up remastered in I Am Setsuna as well. 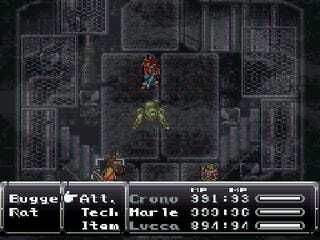 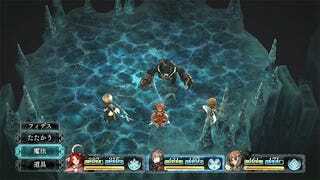 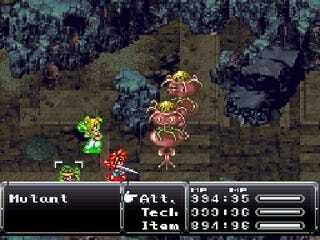 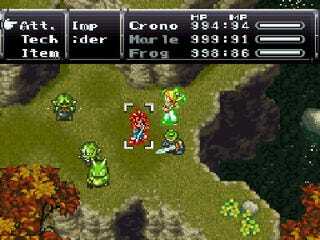 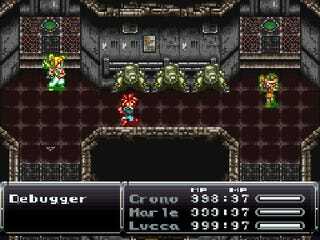 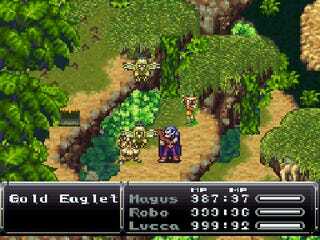 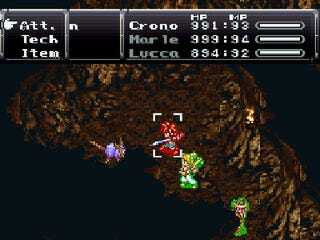 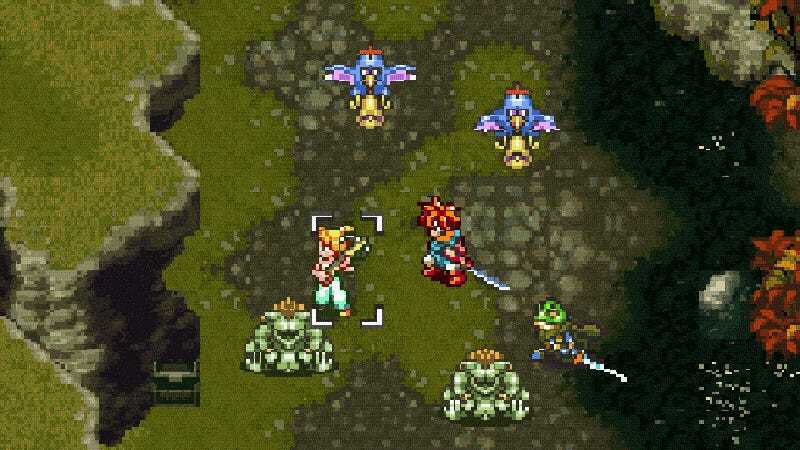 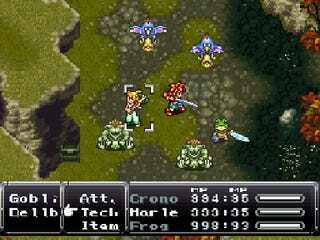 Do you miss playing Squaresoft RPGs on your SNES? 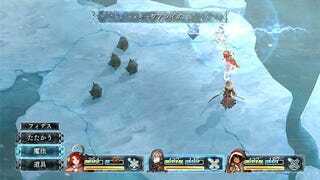 Then have I got the game for you: I Am Setsuna. 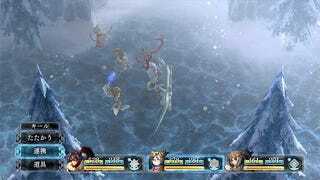 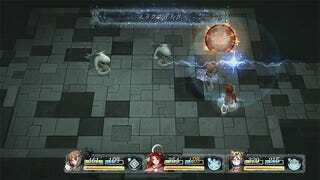 I Am Setsuna was released in Japan for the PlayStation 4 and PlayStation Vita on February 18, 2016. 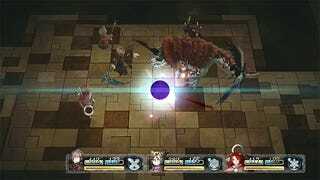 It is scheduled for a Western release (only on PS4 and PC) later this year.